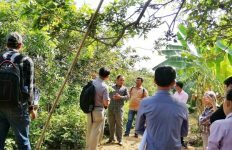 Bangkok, 22 November 2018: The first batch of 500 farmers in three southern provinces will be improving their standard and farming practices through a series of training in a project supported by Thailand’s Department of Agricultural Extension and Department of Agriculture in partnership with German International Cooperation (GIZ). 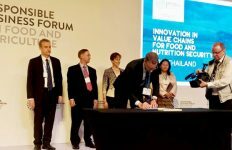 The first training will benefit farmers in Surat Thani, Krabi and Chumphon provinces in improving standard and farming practices in a more sustainable and climate-friendly production which will boost their crop yield and reduce their production cost. In this training programme, famer leaders and local government officials will be trained and will pass on knowledge they receive during the training to small-scale farmers. “Both farmers and local government officers will play a key role in decreasing the greenhouse gas when they comply with the standard farming practices while crop yields will be increased and product cost will be reduced,” said Ms. Kanokwan Saswattecha, project manager of the Sustainable and Climate-friendly Palm Oil Production and Procurement (SCPOPP) in Thailand. The training programme will be kicked off on 28 November 2018 in an event entitled: Be part of “Sustainable and Climate-friendly Palm Oil Production in Thailand” at Miracle Grand Convention Hotel in Bangkok, Thailand. 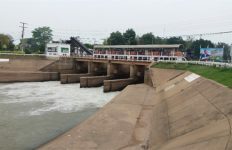 About 50 representatives from both public and private sectors including Oil Palm and Palm Oil Association of Thailand, Palm Oil Crushing Mill Association, Palm Oil Refinery Association and Thai Biodiesel Producer Association will be presence at the event. “We [GIZ] act as a facilitator between public and private sectors to ensure the utmost benefits for palm oil small-scale farmers,” said Ms. Kanokwan. 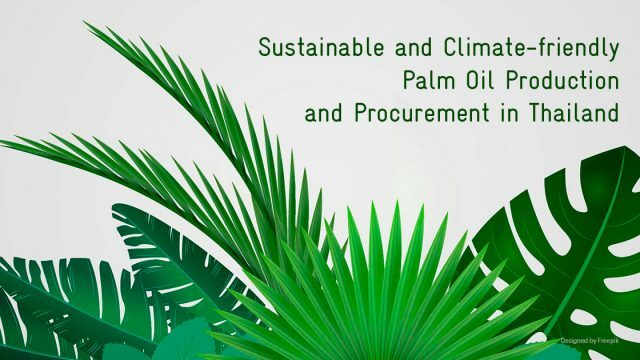 The project will not only help increase sustainable and climate-friendly palm oil production in the country, but also connect Thai palm oil producers with buyers or processors in Germany.